Here is an in-depth study on the issue of ordaining women to the office of deacon.  Several denominations who have historically held to women not being biblically eligible to be ordain as either an elder or deacon are beginning to waver, including some in the PCA. 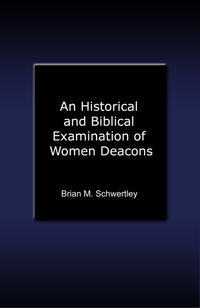 Schwertley presents formidible and biblical arguments AGAINST women being allowed in the office of deacon. This book is a must read for those who believe God does allow women in this office. Brian is pastor of Covenanted Reformed Presbyterian Church in Iola, WI.